Program Participants have been selected! Viacom’s ViewFinder: Emerging Directors Program. Your chance to change the conversation. Viacom is home to the world’s premier entertainment brands that connect with audiences through compelling content across television, motion picture, online and mobile platforms in over 160 countries and territories. Each one of our Brand Partners has a specific voice that reaches out to the world and connects with a core audience. Our mission is to find talented and emerging visual storytellers, connect them with our Brand Partners, and help bring their unique voices and experiences into the world of television. ViewFinder team will notify the advancing Semi-Finalists & Finalists. Program participants will shadow directors on one or more episodes of Viacom programming from prep through post production on scripted and non-scripted series and specials. Show us why your voice is one that needs to be heard. For consideration, application and submission materials must be submitted online between May 21st – June 15th by 11:59PM (PST). Please review the Submission Guidelines for additional requirements and information. Based on their areas of expressed interest, participants will shadow a director on one or more episodes from prep through post production on Viacom scripted and unscripted programming including drama, comedy, variety, music specials, multi-camera studio-based productions, and live specials. Each Participant will receive a stipend per week during shadowing assignments. Participants will be required to attend one or more Program briefings in order to provide guidance on goals, expectations, and day-to-day work during the Program to maximize positive results for both Viacom and the Program’s participants. Other briefings may include, but are not limited to, social mixers and meet and greets with executives from the various Viacom Brands. At the sole discretion of Company, participants may be offered the opportunity to direct an episode/program or related ancillary content for the various productions across all Viacom Brands. Ten of Viacom’s Brands have partnered with ViewFinder in order to help bring your voice to the world of television. Click on any of the logos below for more information. Applicants must be 21 years or older as of June 15, 2018 to apply. The uploaded video file must be smaller than 5,120MB (5GB) in size. Please DO NOT mail in any applications and/or physical materials. Compilation reels are NOT accepted. You must possess and present evidence of identity and United States employment eligibility (valid for the duration of the Program). Participation in the Program does not provide sponsorship for a VISA. 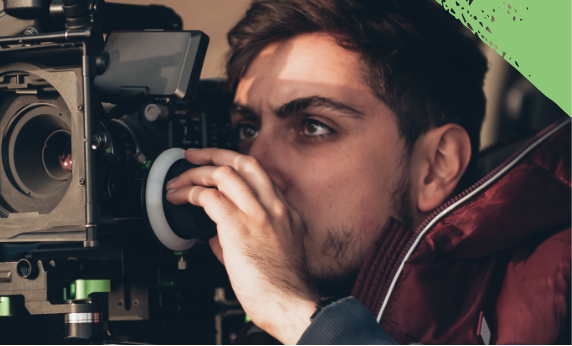 Beginning May 21, 2018, you can start your application for Viacom’s ViewFinder: Emerging Directors Program. Submission materials and application must be uploaded and submitted by June 15, 2018 11:59PM (PST). All submission materials should be completed and uploaded to the ViewFinder online submission portal. Once inside the portal, you will need to create a login and password to set-up your own user account. We advise that you give yourself at least two weeks prior to the June 15, 2018 deadline to complete your application. Don’t wait until the last minute! 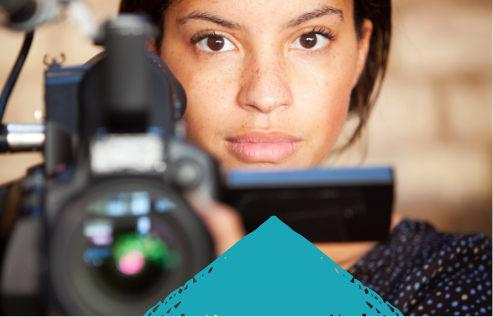 Thank you for applying to Viacom’s ViewFinder: Emerging Directors Program. 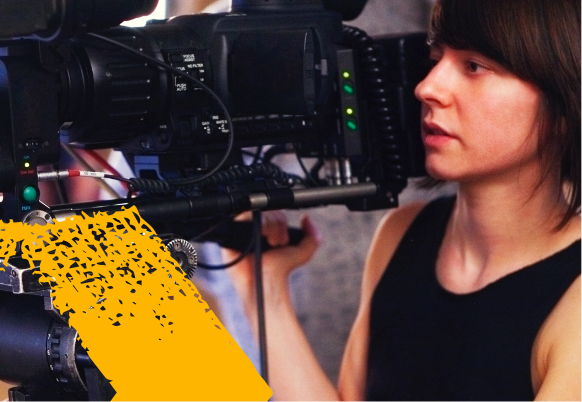 What is the VIEWFINDER Emerging Directors Program? The ViewFinder Emerging Directors Program is a Viacom-wide initiative that provides resources and opportunities for participants to develop their skills by shadowing established directors on television programs across Viacom’s brands. Our mission is to find talented and emerging visual storytellers, connect them with our Brand Partners, and help bring their unique voices and experiences into the world of television. What is the current application period for the Program? The application submission window for prospective candidates for the 2018 ViewFinder Program will open on May 21, 2018 and will close on June 15, 2018 at 11:59PM (PST). You must be 21 or older by June 15, 2018 to be considered for the Program. How many participants will be selected to enter the ViewFinder Program? The 2018 Program will accept up to 10 participants. Is ViewFinder a full-time program? No. However, participants will be expected to be available during shadowing assignments for up to four consecutive weeks between October – November 2018. Are participants of ViewFinder compensated? Each participant will receive a weekly stipend, which shall be payable only during shadow assignments. Viacom’s Office of Global Inclusion oversees the Program in partnership with participating Brand representatives. Is it necessary to have professional directing experience to apply for the Program? 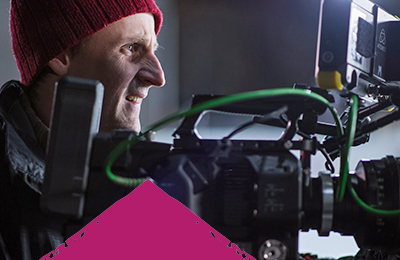 Although professional directing experience is not necessary, a strong directing background is encouraged. If I work for a Viacom employer, am I still eligible to apply? Employees are welcome to apply! You should submit your application through ViewFinder’s online submission portal. Once inside the portal, you will need to create a log-in and password to set-up your own user account. Once your online application has been completed and all of the requirements on the checklist have been uploaded, you will receive an email confirming that your application was successfully submitted for review. Can I submit my entire feature film? No. Submission materials can only have a maximum runtime of 15-minutes. Full-length feature films will not be accepted. May I submit a 3-15 minute excerpt from a feature film that I have directed? Yes, you may submit an excerpt from a feature film. The minimum and maximum runtime requirements must still be met. The excerpt must contain at least one continuous scene or sequence with a clear beginning, middle and end. Can I submit a full hour-long TV episode? No. Submission materials can only have a maximum runtime of 15-minutes. An entire full hour-long TV episode will not be accepted. Can directing teams apply to the Program? No. Directing teams cannot apply to the ViewFinder Program. All applicants must apply individually with their own directed work sample. I have a couple of short films that I think are really good. Can I submit more than one directing work sample? No. An applicant may NOT submit more than one directing work sample. No. Each applicant may only submit one application per Submission Period. I have a background in film and have pieces from multiple directing work samples. Can I submit a compilation reel? No. A compilation reel will NOT be accepted as a directing work sample. Does my Submission Material have to be based on a Viacom show? No, your Submission Material is not required to be of a Viacom show, nor does it need to be kid-friendly. Do my submission materials need to be in any particular format? Yes. 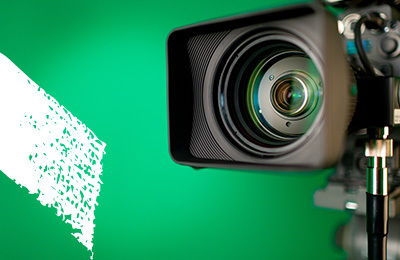 Video files MUST be exported to the formats listed in the Submission Guidelines. Other formats will NOT be reviewed. What length should my submission be? The minimum runtime is 3-minutes, with a maximum runtime of 15-minutes. Can you provide me with examples of shorts, music videos, documentaries, etc.? Unfortunately, for legal reasons, we are unable to provide you with any sample materials. No. We are a directing-focused program. We do not need headshots or an acting resume. If any such materials are uploaded in any part of your application, your submission will be disqualified. Must I submit a resume even if I have not worked as a professional director? Yes. As a part of the submission process, all applicants must submit a professional resume and an autobiographical summary. Applications that do not include both of these items will not be considered complete and you will not be able to submit online. Participants begin the Program in November 2018. Program Participants will complete background checks prior to starting the Program at the Company’s request. Participating in the ViewFinder Program is contingent upon a background check clearance. Will I need to relocate to LA if I’m accepted? Are moving/housing costs provided? Standard travel and hotel accommodations will be provided for participants who do not live within 50-miles of their shadow assignment. Is ViewFinder open to international directors? Not at this time. ViewFinder is only open to applicants who currently possess and can present evidence of identity and United States employment eligibility (valid for the duration of the Program). Can I apply to ViewFinder again if I already applied in the past? Yes. We strongly encourage applicants to apply and try again the following year. © 2018-2019 Viacom International Inc. All Rights Reserved. BET, CMT, Comedy Central, LOGO, MTV, Nickelodeon, Paramount Networks, Paramount TV, TV Land and VH1 and all related titles and logos are trademarks of Viacom International Inc.